I have had the privilege of attending the Western Hunting & Conservation Expo in Salt Lake City Utah, the last two years. During both of those trips the majority of my time was spent working in the Nature’s Paint booth, showing people of all walks of life what an awesome face paint it truly is. The attendance is as diverse as any other around, you have your professional hunters, the elderly who go out and duck hunt 3 or 4 times a year, families who hunt together and everyone in between. No matter where they came from, what they like to hunt or how they hunt, they all have one thing in common, they are all there to support the hunting industry and conservation. I remember 4 years ago when I attended Ladies Hunting Camp, I met Sereena Thompson and the night of the camp’s fashion show she had announced the birth of Nature’s Paint. The models that evening were giddy with excitement to be able to wear this brand new product. I remember how big of a deal it was and how excited everyone was about it. That was the first year that I archery hunted and remember the day that Nature’s Paint was released for sale, I was online and hitting the purchase button. It has been fun to watch the company grow over the past few years, and attending the hunt expo two consecutive years has been really exciting. At a show like the Hunt Expo there are larger companies looking to add new products to their inventory line, as well as the everyday outdoor/hunting consumer. Not only is it a great opportunity to expand a business but it is an amazing opportunity to talk to the consumer. Last year we sold Nature’s Paint to several hunters who came back by the booth this year, some just to say hi and tell us about there hunts and others to pick up some more paint for this hunting season. This year about 90% of the new customers who stopped by the booth said “ oh this is the face paint that Born and Raised uses.” How cool is that? If you are not familiar with Born and Raised I highly recommend that you check out Land of the Free and Land of the Free 2.0. I have to be honest I don’t have a lot of time to watch TV, or videos, but I took the time to watch these. 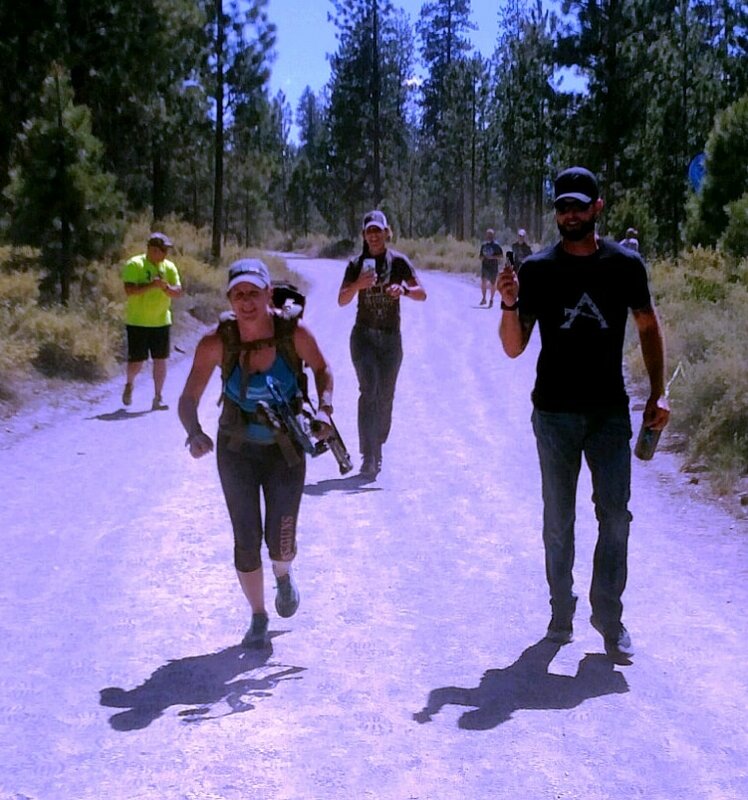 To be able to follow this group of hunters through the good, bad and ugly of these DYI hunts was inspirational for me. From the Nature’s Paint side of things it is great to see the paint in action. Another fun aspect of the show was having the husbands/boyfriends come up to the booth and holler back at their wife/girlfriend. “ Honey this is the face paint that won’t make your face break out”. There were several people who made that exact comment or comments similar. That is always a fun way to start a conversation as to how exactly Nature’s Paint was born. When you tell people that it was formulated because an avid hunter tried face paints but all of the ones on the market would either make her face break out, stain clothing or wouldn’t come off for a week. So she took it upon herself in her kitchen to make her own. People really enjoy knowing exactly how a company starts and I think it surprises most people. As we had time we packaged up the paint in the booth, not that it is an exciting process by any means but people appreciate seeing what goes into what they are buying. Knowing that each package that they purchase was put together by someone who has the same interests in the outdoors as they do. One new story that we heard was of a dog that got ahold of the paint, in his attempt to put on the paint or eat it the carpet got a new camo look. What could have been a huge disaster was easily cleaned up with a little warm soapy water. That scenario wasn’t in the original testing, but it is always good to know, incase some other dog who is worried about concealment gets his paws on Nature's Paint in the future. Klamath Falls, OR— Natural camo face paint brand, Nature’s Paint is pleased to announce that Nature’s Paint is now available at Eugene, Oregon-based, Bowtech. “We are beyond excited to be partnering with a company of this caliber,” said Nicole Morgan Nature’s Paint Co-Founder. 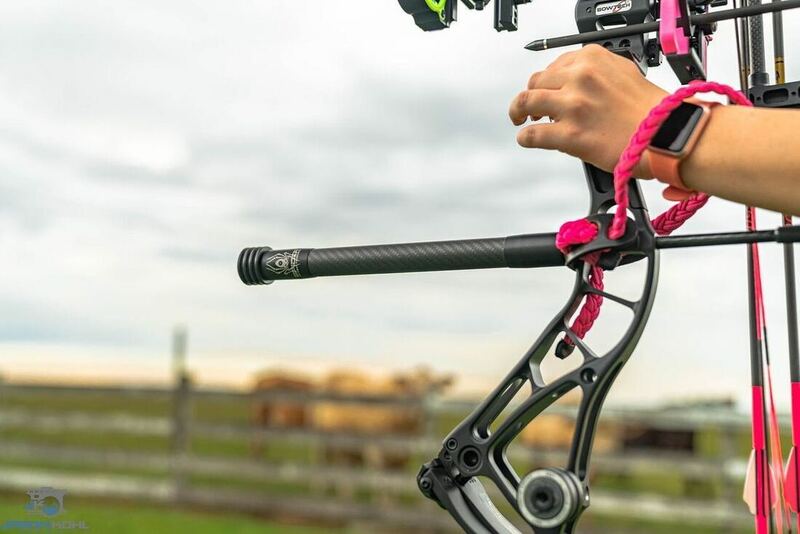 “BowTech manufactures and carries nothing but premium quality bows and accessories. Not to mention, the amazing customer service you will get from both Josh and Jeremiah in the pro shop!” Added Sereena Thompson, Nature’s Paint Co-Founder. Being an Oregon-based company, Bowtech has proven to be a natural fit for Nature’s Paint. 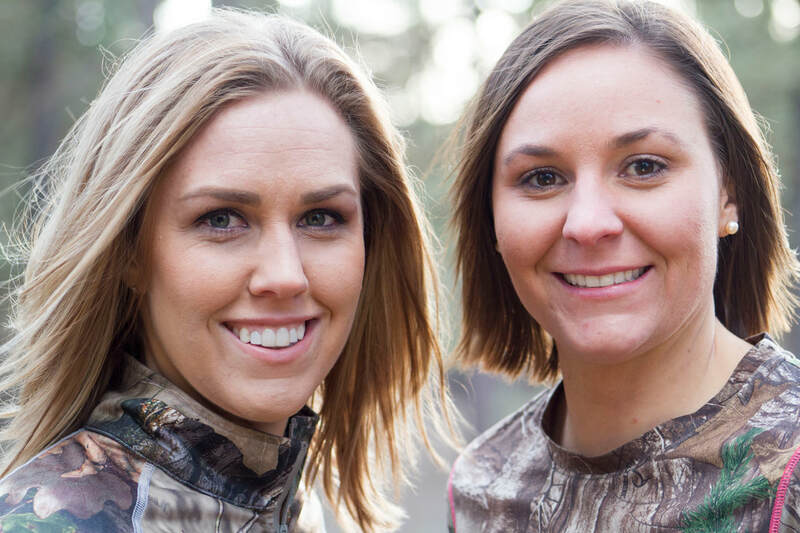 “Our company's values and visions for the hunting industry align. It really is a natural partnership,” added Sereena. BowTech is a leader in the world of archery and compound bows, manufacturing and distributing top-notch compound bows and archery equipment. Learn more about BowTech at bowtecharchery.com. 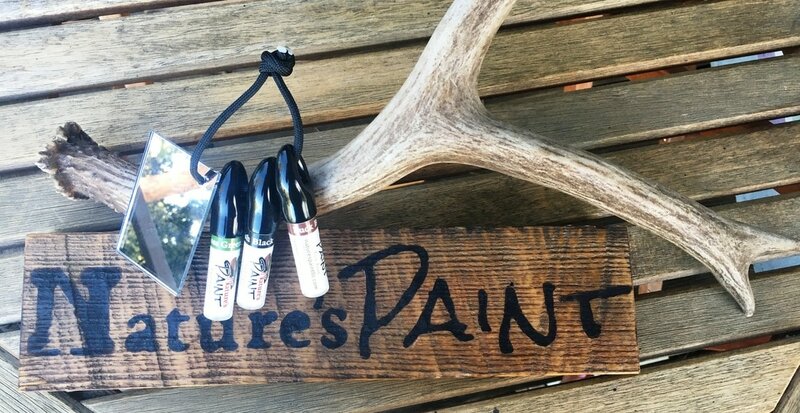 Nature’s Paint specializes in all-natural camouflage face paint that’s formulated for ultimate comfort. It’s free of harmful chemicals and parabens that promise easy on/easy off application, no scrubbing and no irritation. It was founded by two women: Nicole Morgan and Sereena Thompson. Learn more about Nature’s Paint at naturespaint.org. Krissy Hay Knox, pro staff for both Bowtech and Nature’s Paint added, "It always feels good to represent a product you use and believe in wholeheartedly, it makes my job easy and honest! And now, Nature's Paint has partnered up with the BowTech Factory Pro Shop to offer two awesome hunting products in one stop. Well done!"